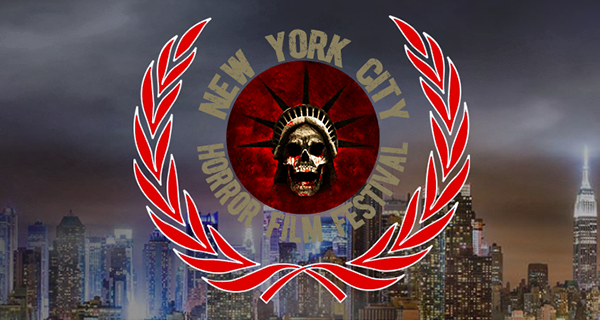 The NYC Horror Film Festival had a huge day planned on Saturday. The third day of the festival opened at noon and played all through the night with a main event featuring the Candyman, Tony Todd, receiving the Lifetime Achievement Award. The 16th year of the festival originated by the late Michael J. Hein saw packed houses this year since Thursday and already set their festival attendance record. I got to the Cinepolis Chelsea at around 4:00pm, right in time to catch two awesome programs including a feature that is likely to end up in my Top 10 horror films of 2018.